ELEC825 is expanding its credential reimbursement program for Local 825 operating engineers, reimbursing members up to $100 for the CDL D.O.T. physical. Click here to learn more about the CDL D.O.T. 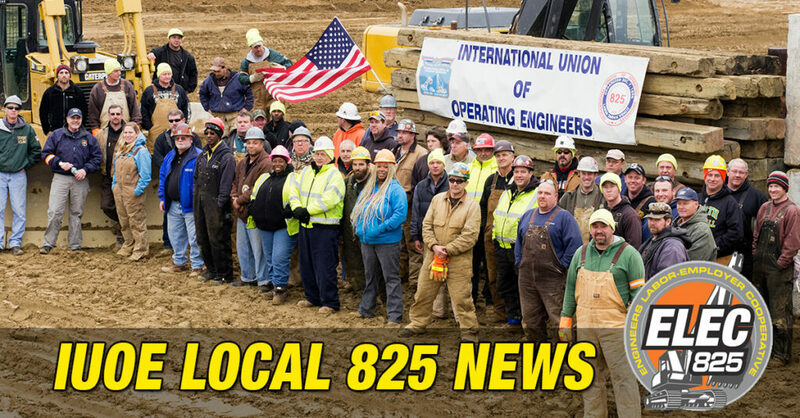 reimbursement or click here to learn about other ELEC825 reimbursements for Local 825 members. A licensed and credentialled workforce leads to a safer work site and higher quality construction. August 31, 2015 / Quality, Safety / Tags: "IUOE Local 825"